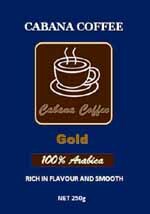 KPS International Trade (Thailand) Co.,Ltd. 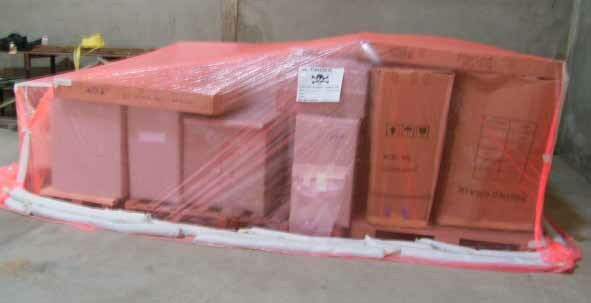 FOR SEA FREIGHT WE DO NOT RUN METAL BANDS:We use cardboard cartons and then hessian wrap sew the boxes. 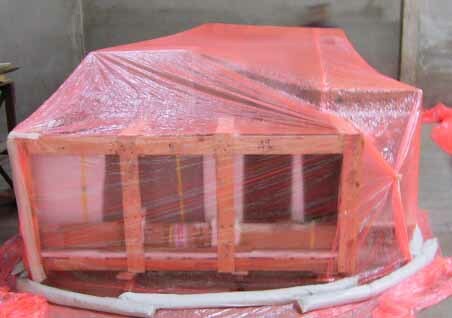 FUMIGATION FOR ALL WOOD ITEMS, MACHINERY ETC. If you wish to buy cardboard boxes for packing please go to the Thailand Post Office as they sell different sizes.